We've just returned from seeing the first bike in the world that's built up with Campagnolo Athena EPS electronic components, the stunning De Rosa Merak. Distributor i-ride.co.uk invited us down earlier this week to get a close look. 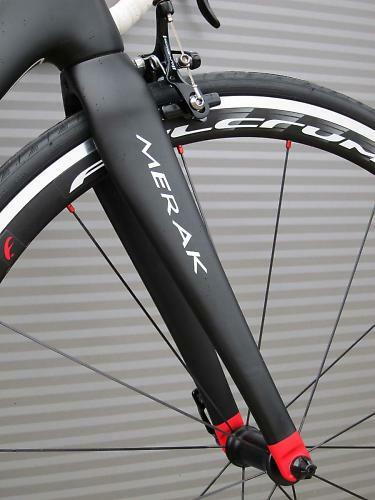 Previously the Italian company's flagship race bike (it's since been superseded by the King), the Merak was completely updated for 2012. It has all the credentials for a seriously fast race-ready bike, and at £1,999 for the frame and fork it's still commanding top-end money. The frame is a real head-turner. 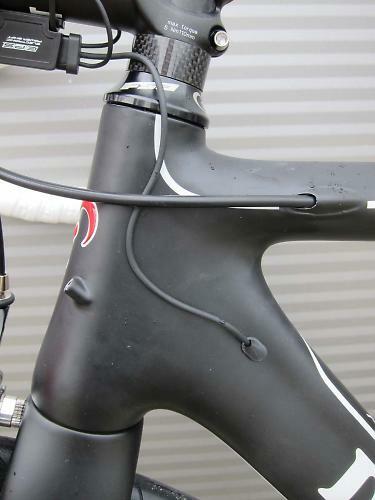 The top tube elegantly flows around the aero shaped seat tube into the seat stays. 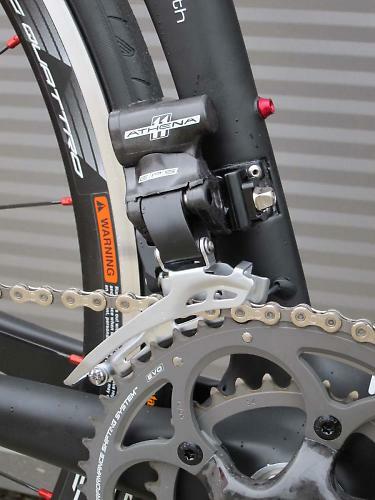 A BB30 increases stiffness for getting the power down. 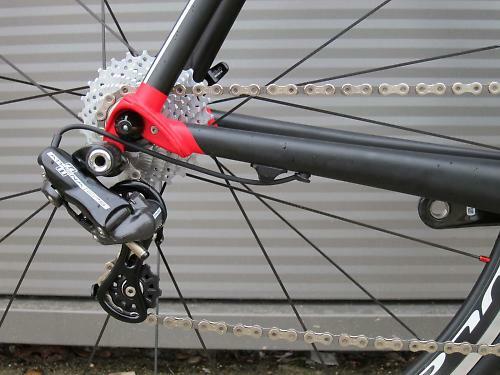 And it's a clean looking frame with the wiring routed internally, though the frame still carries the drillings necessary for a conventional mechanical groupset. 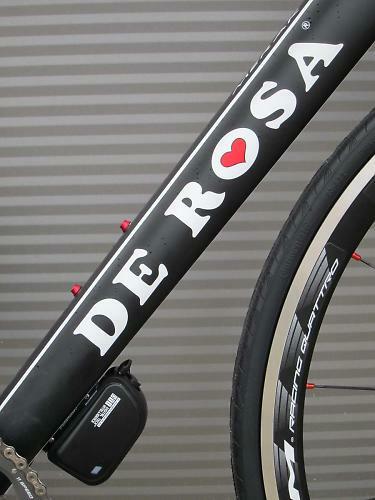 The De Rosa Merak Athena EPS model is new for 2013 and will cost £4,299. That includes 3T Ergosum Pro bars and Arx Pro stem, Prologo Zero Ti 1.4 and Continental Ultra Sport 23c tyres. It's available now from www.i-ride.co.uk. You'll have to be quick if you want one, though. They've only got eight complete bikes at the moment, with another dozen coming soon.